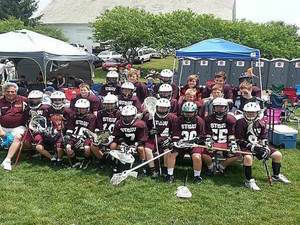 If you would like to join one of our youth lacrosse programs: sign up or contact us to find out more information. 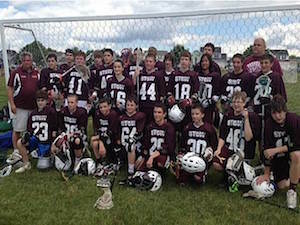 Stow Boys Youth Lacrosse mission "develop and promote the sport of lacrosse in the community of Stow by offer youth and middle school programs focusing on fundamental skill development and understanding the game of lacrosse". We emphasize hard work, sportsmanship, fair play, team work, and fun. At the same time building community through lacrosse by developing individual character, respect (for the sport, officials, coaches, teammates, and opponents), a sense of purpose, loyalty, and commitment - in an organized environment that includes Positive Coaching techniques and Coaching for Life foundations. 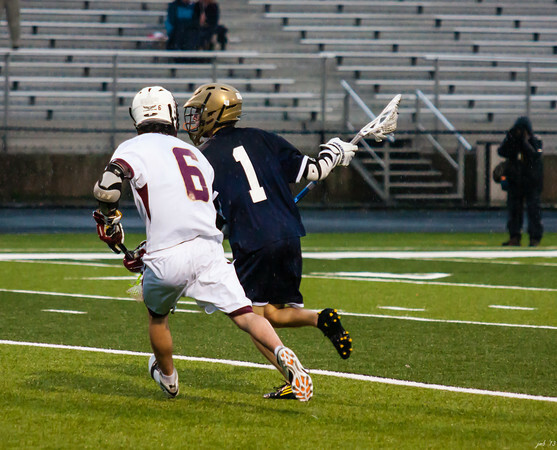 Stow Boys Youth Lacrosse is committed to providing the above with the intent to build a pipeline that allows participants to play at the high school level or beyond. At this time updated program information is in the process of being developed for posting.